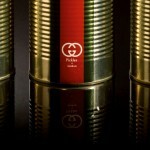 If Gucci was to start canning pickles, would that make eating them more appetizing? 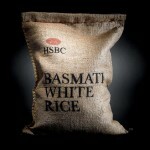 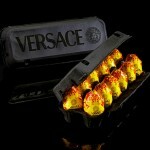 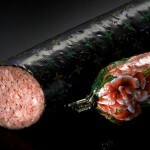 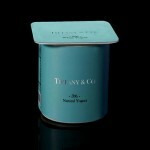 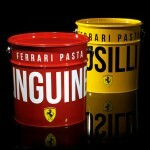 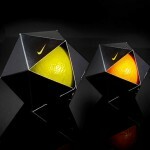 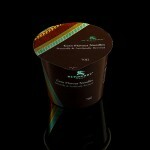 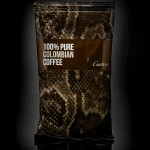 A new series by artist Paddy Mergui is re-imagining everyday foods as luxury products. 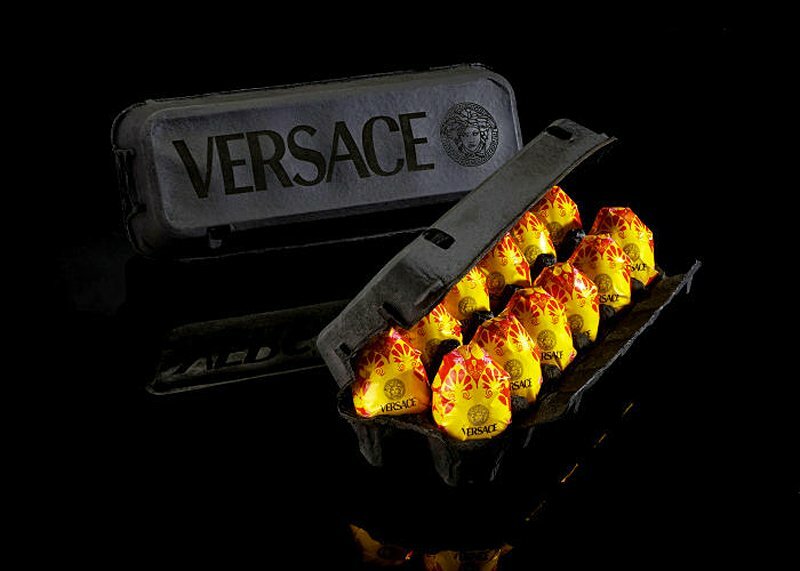 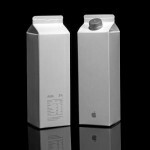 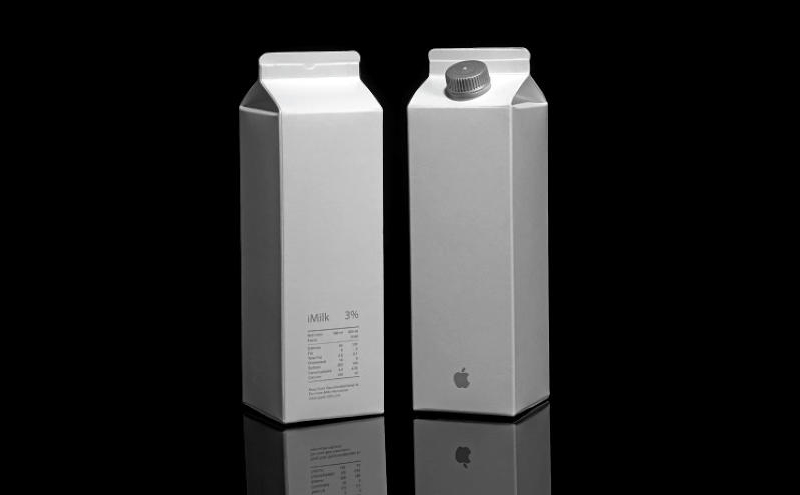 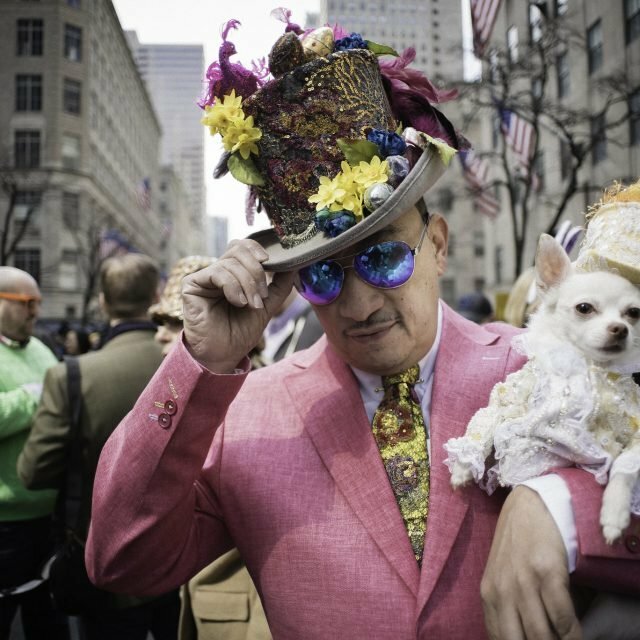 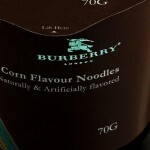 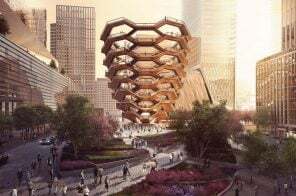 From Apple’s iMilk to Burberry ramen to Cartier coffee to a dozen Versace eggs, see all the products ahead. 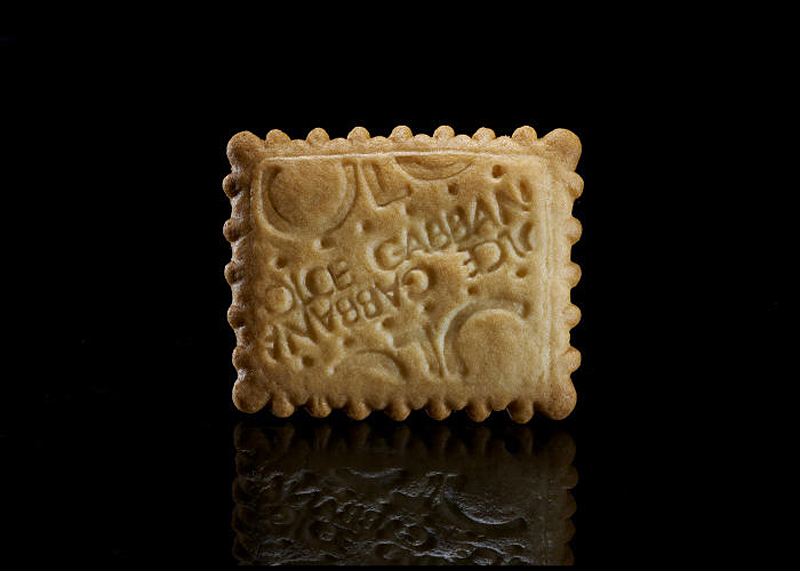 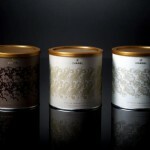 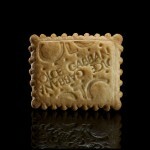 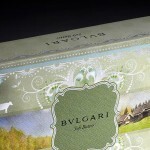 Dolce and Gabbana tea cookies. 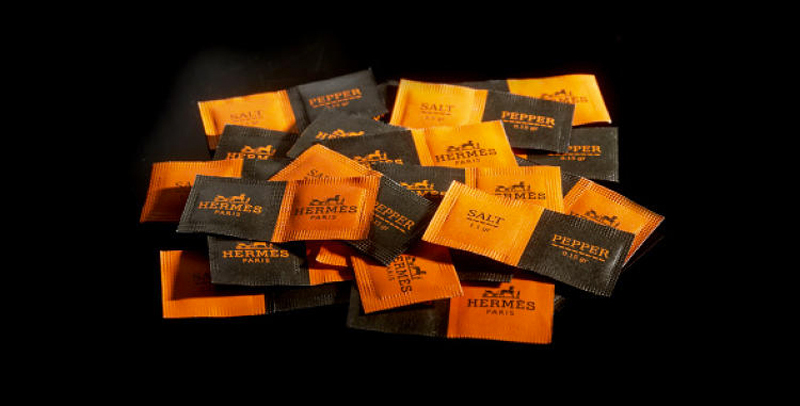 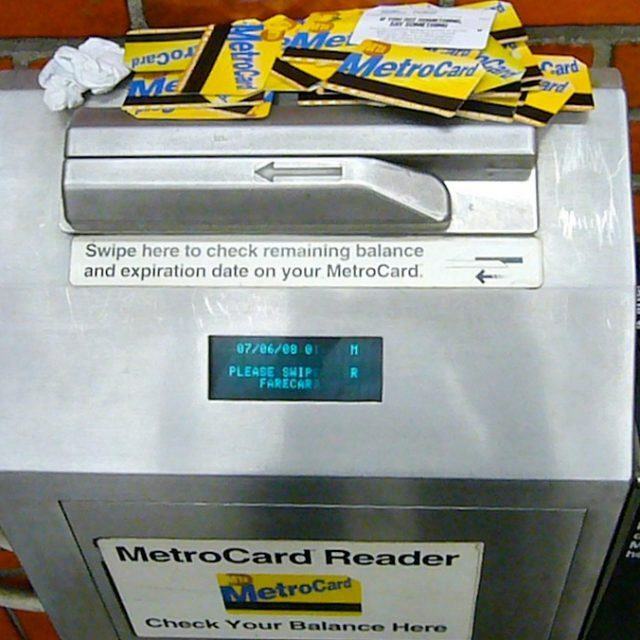 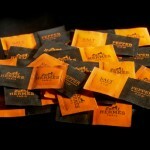 Hermes salt and pepper packets.